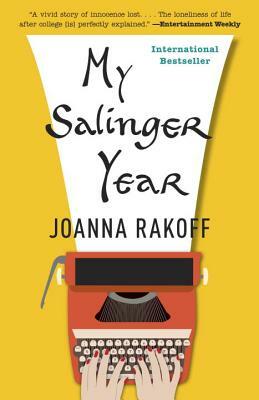 Joanna Rakoff’s novel A Fortunate Age won the Goldberg Prize for Jewish Fiction by Emerging Writers and the Elle Readers’ Prize, and was a New York Times Editors’ Choice and a San Francisco Chronicle best seller. She has written for The New York Times, the Los Angeles Times, Vogue, and other publications. She lives in Cambridge, Massachusetts.